As we all know, Google I/O is right around the corner. So far this year, we haven't seen too many early clues as to what Google will cover in its keynote (though Ars Technica's I/O tracker is a great place to get some ideas) outside of its new Photos app, but we do expect that Google will be telling us about Android M (internally called macadamia nut cookie or MNC). The specifics of what Android M will bring to the table are still a mystery, but we've heard a few things that could make this an exciting update. Specifically, Google is apparently taking a renewed focus on battery and RAM usage, and plans to release a dev preview of M, just like it did for Lollipop. Our confidence level for this set of rumors is a 7 out of 10. While we're mostly confident that Google will release a dev preview, claims about a focus on battery and RAM are hard to substantiate without more evidence. Our information comes from sources that have been reliable in the past however, so only a few points are knocked off. This rumor comes in two parts - first, the release timeframes for Android M. According to our information, Google plans to release a developer preview for Android M, just like it did with Lollipop last year. The final release for M is apparently slated for August. As always, it's worth noting that these release timeframes can change. August is a few months away, so depending on what happens between now and then, the release could get delayed. Second, M's focus on battery and RAM. 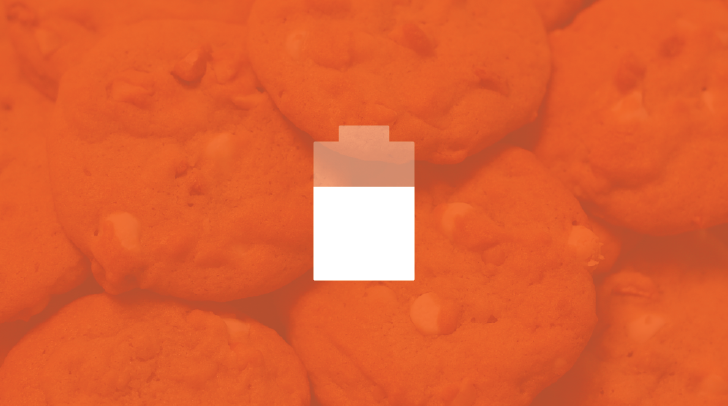 According to our information, battery is set to be a big focus in Macadamia Nut Cookie (again, this is an internal name), with Google emphasizing performance and smarter use of features that might drain your battery. Google is apparently urging its own teams to focus on battery performance by cutting location checkins when possible, trimming down RAM usage, and reducing activity off-charger and when the device's screen is off. Presumably this renewed focus on performance will extend to Google's own Play Services package, which frequently manages to wiggle its way to the top of battery usage stats. According to our info, Google will discuss these changes at I/O. It's hard to say how these efforts will materialize in Android M. Google, with additions to L like JobScheduler and Project Volta, has already taken aim at improving battery and performance on Android, but familiar battery life complaints still linger on for many users, even on the Nexus 6 and Nexus 9, Google's flagship Lollipop devices. So while there's little reason to doubt that Google is still working on improving battery performance, one could be forgiven for remaining skeptical of the outcome. Android M's release timeframe on the other hand isn't unexpected. A Fall release time frame (presumably in line with the new Nexus device(s)) makes sense, and a developer preview will be a welcomed sight for developers and enthusiasts alike. Whatever happens, we only have a few more days until we can expect official word!